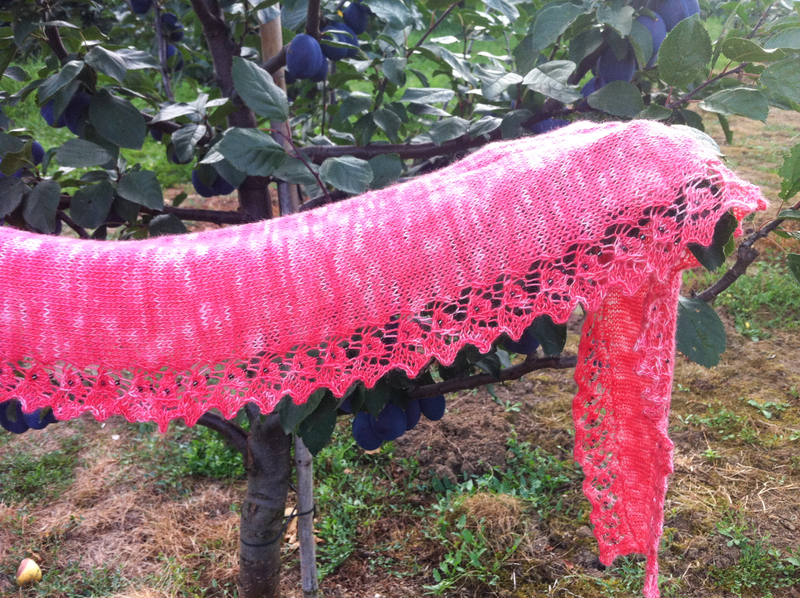 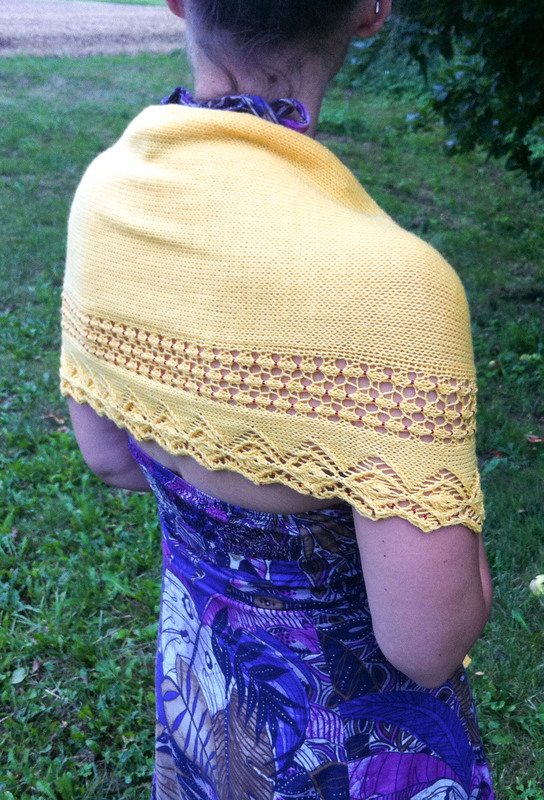 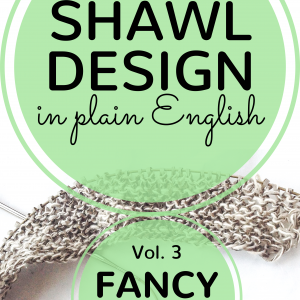 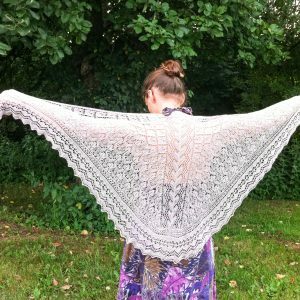 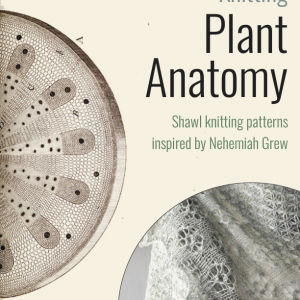 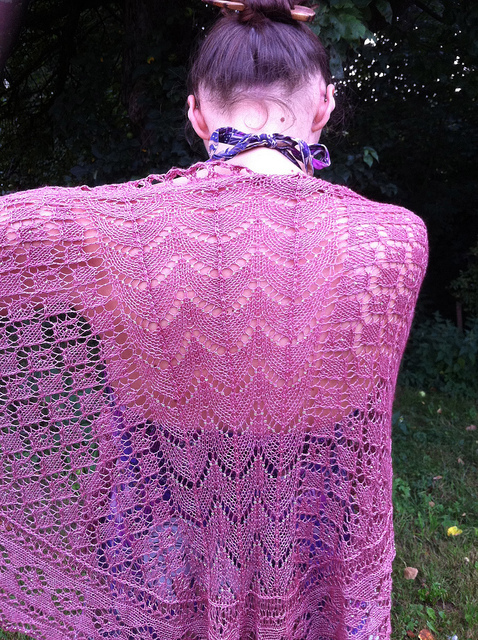 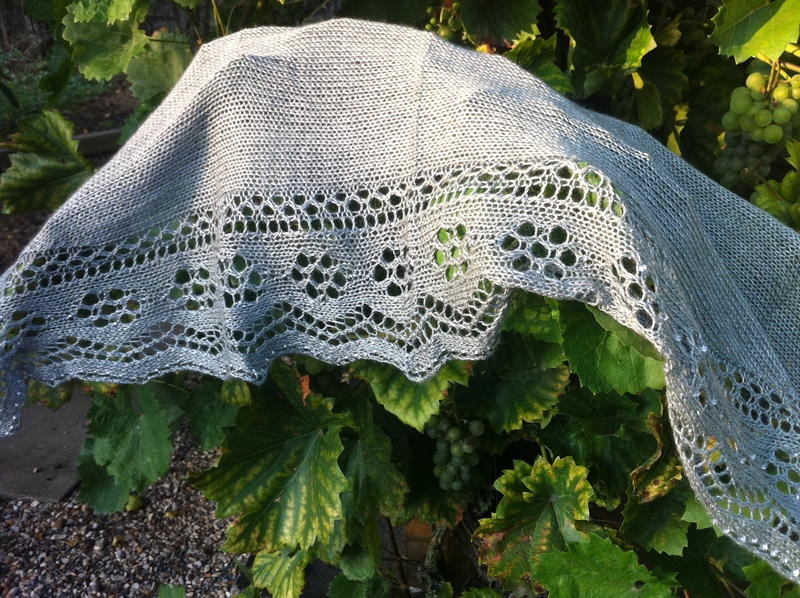 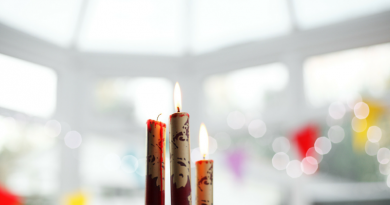 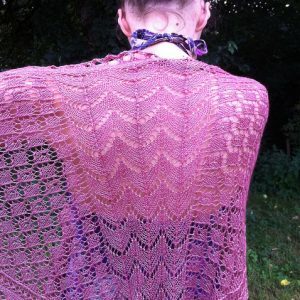 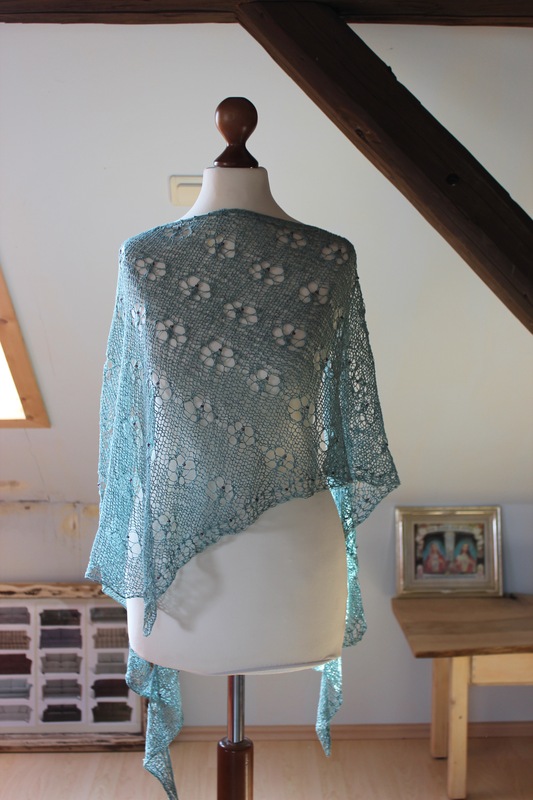 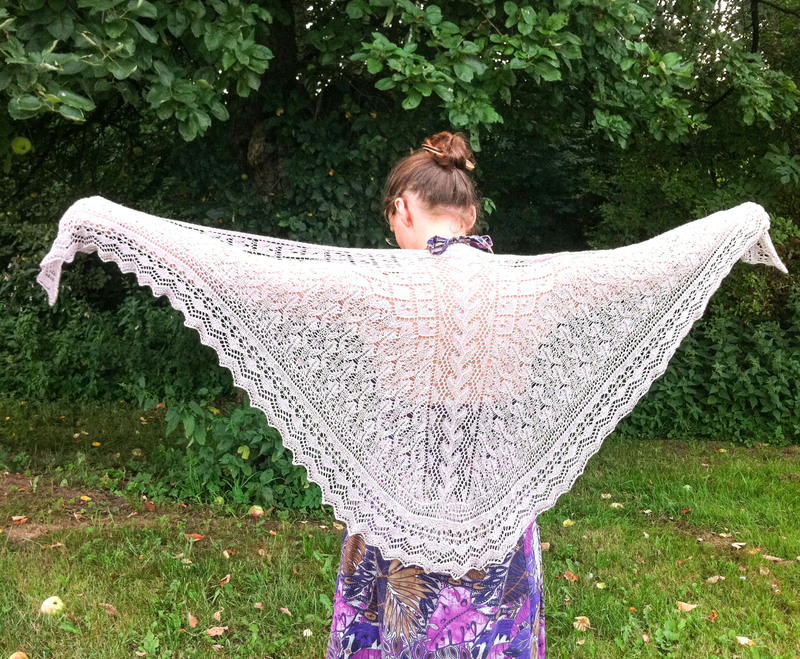 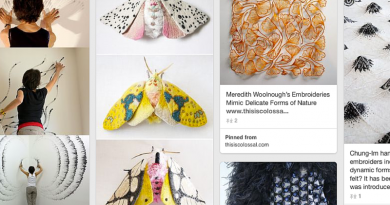 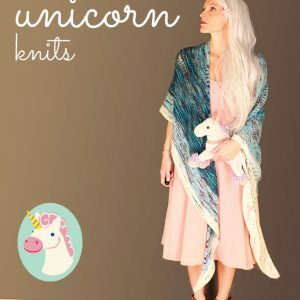 You love knitting shawls and using beads in your projects? 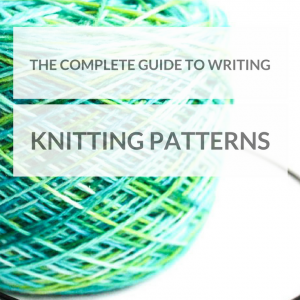 If yes, this book has been written just for you. 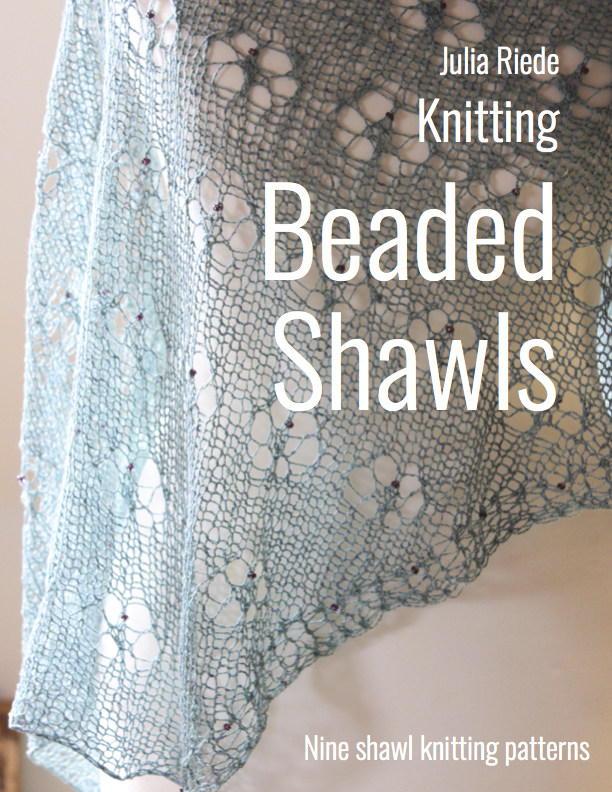 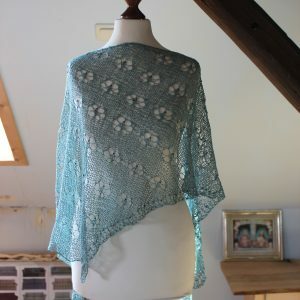 Beaded Shawls provides a primer in knitting with beads and nine example shawl knitting patterns using beads as design feature.